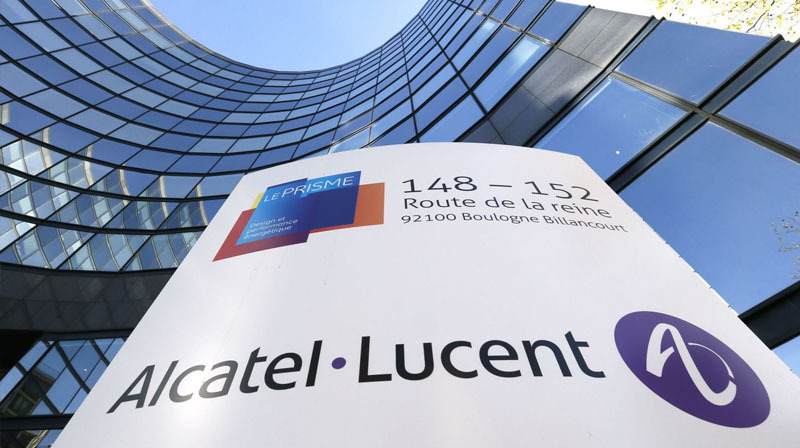 For over two years EXALT Technologies has worked with the development team of Alcatel-Lucent in Atlanta, Georgia on the development of various software products that relate to call center solutions. EXALT has worked on the development and enhancement of a historic call analyzer system, the internationalization and localization of wide range of products, as well as the development of management front line advisory solution for call center clusters that work both on a desktop and an iPhone. A wide range of technologies are utilized covering development for web front end and back end as well as mobile technologies covering the iPhone, RIM (BlackBerry) and Android.